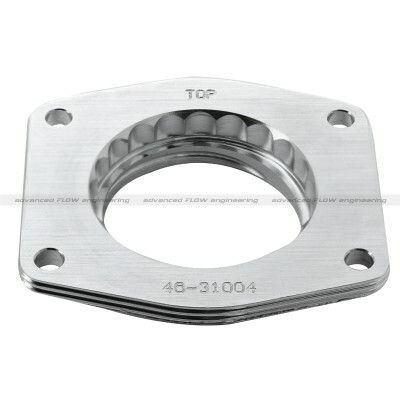 Increase power and throttle response with this aFe throttle body spacer! 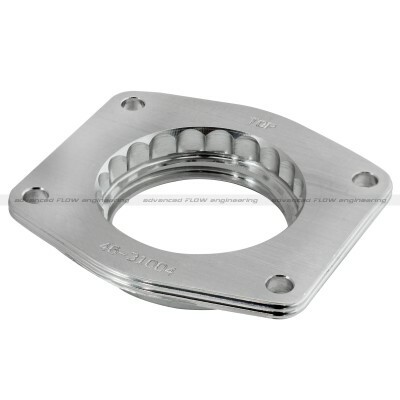 Look to improve throttle response and horsepower with the aFe E36 M3 Silver Bullet Throttle Body Spacer. 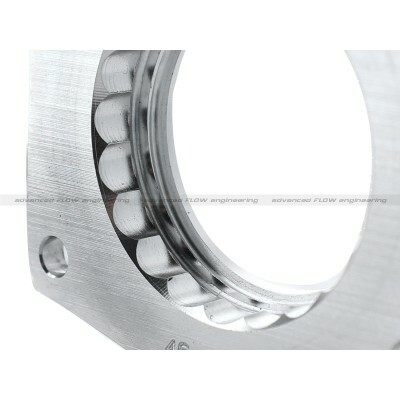 aFe has always designed high quality products looking to improve your cars horsepower and throttle response, and the E36 M3 Silver Bullet Throttle Body Spacer is no different. By increasing the intake track distance intake air speed is increased, which is where most of the performance gain comes from. The Silver Bullet is also designed with a serrated/helix design that helps the air/fuel mixture burn more efficiently. 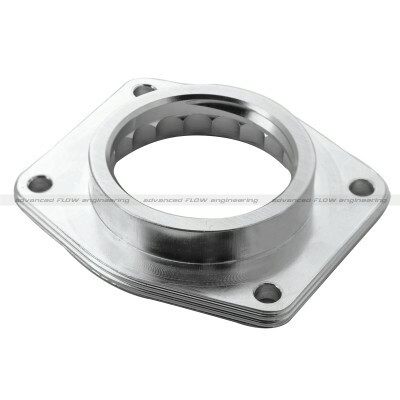 With a 6061-T6 Billet aluminum design, you can expect your throttle body spacer to be durable and lightweight. 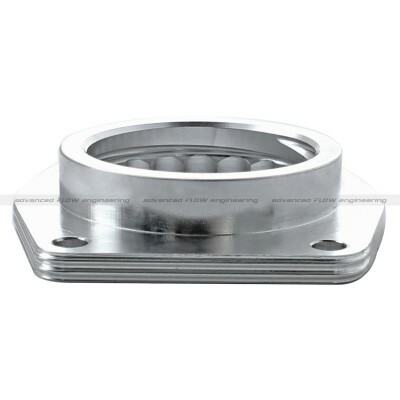 For more info on the aFe E36 M3 Silver Bullet Throttle Body Spacer, call one of our Modification Experts at 714-582-3330 today!